A modular solution is ideal for projects where site disruption needs to be kept to a minimum. 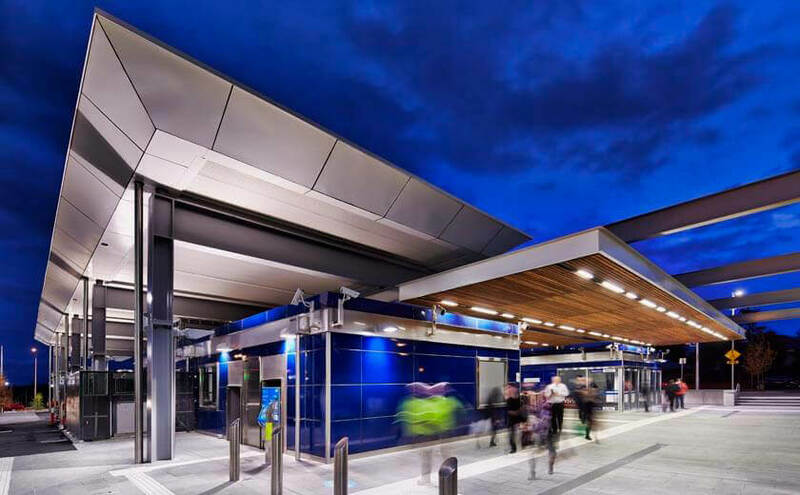 Railway stations and other infrastructure projects can benefit from modular prefabricated construction as the majority of the works are completed off-site. 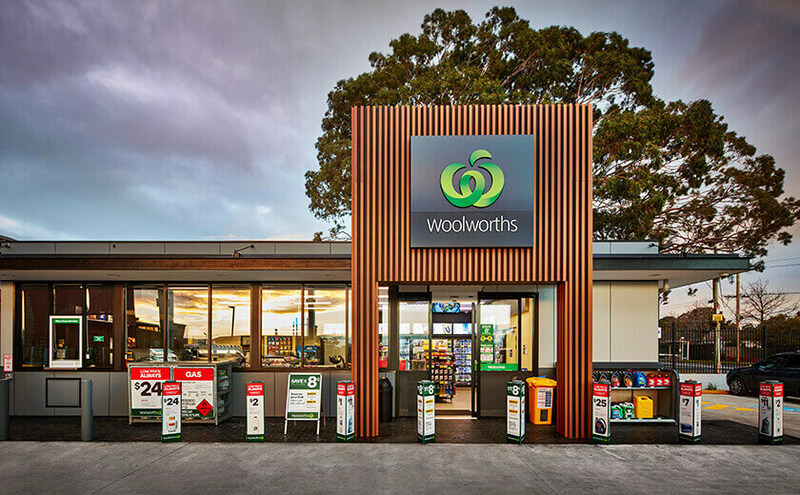 Our method of construction is also well suited to service stations as a commercially and aesthetically pleasing template can easily be replicated across multiple sites – ensuring a consistent level of quality is achieved. To discuss your next infrastructure project and how a modular building solution can work for you, please feel free to contact us.